Now you have the perfect name for your business you need to think about your logo. This is the face of your brand and needs to reflect the name, feel, target audience and product/ service you have to offer. When picking colours for your logo and brand you need to understand the meaning of colours. Don’t pick to many colours! I suggest two or three colours maximum this doesn’t include black and white. Different colors are associated with different feelings. So when picking your brand colour(s) make sure you take your target audience into consideration. Male and Females are attracted by different colours and shades. Think about the well-known brands you might like or see everyday, maybe one that has the same feel, style or target market to your business. What colour(s) are their logos? It isn’t just about the colour that attracts different genders and target markets. You need to think about the font and shape of the logo. But this is where we can help you. So don’t panic! 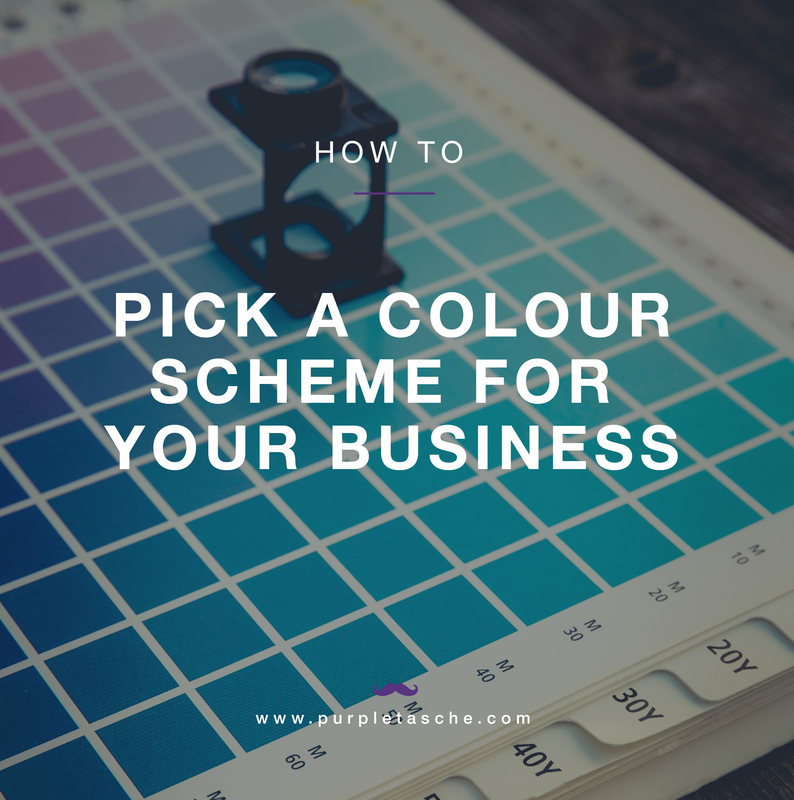 If you are unsure about what colours you prefer to represent your business, we can help you. 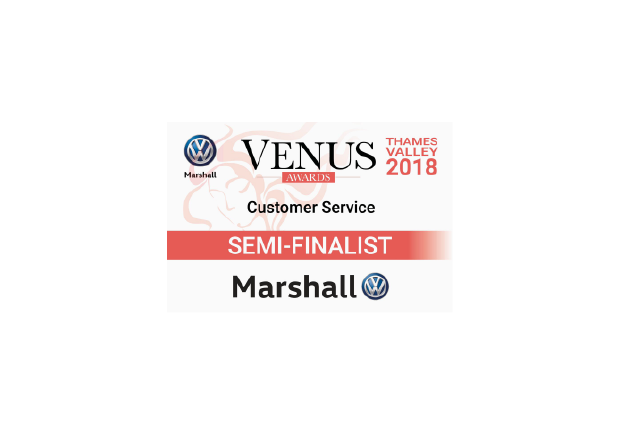 Once we know the style, mood and target audience of your business, we can create your logo in a variety of colours to help you pick. 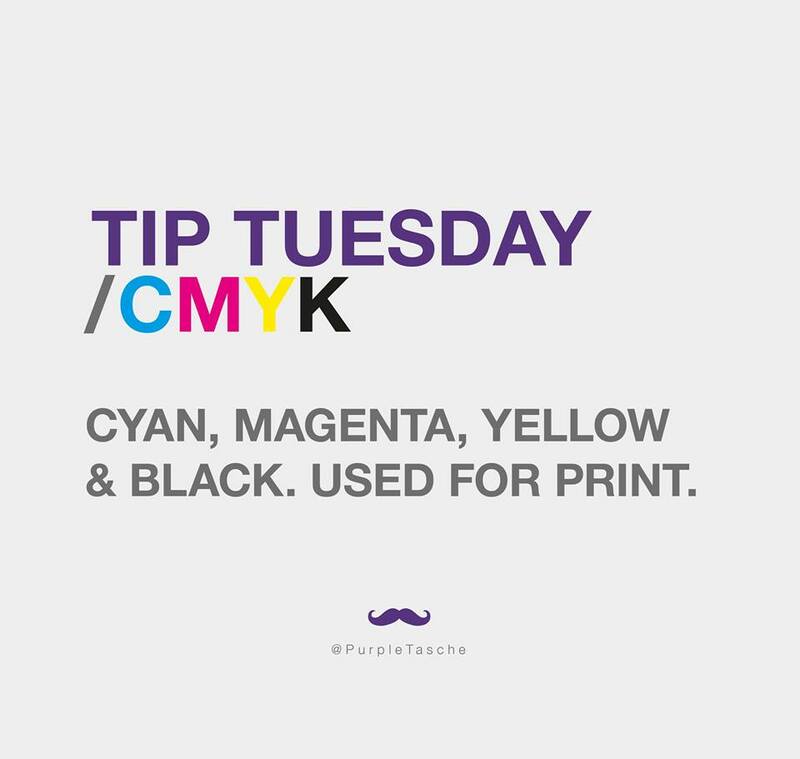 CMYK – the formula for creative the colour using a combination of cyan, magenta, yellow and black ink during four – colour printing. 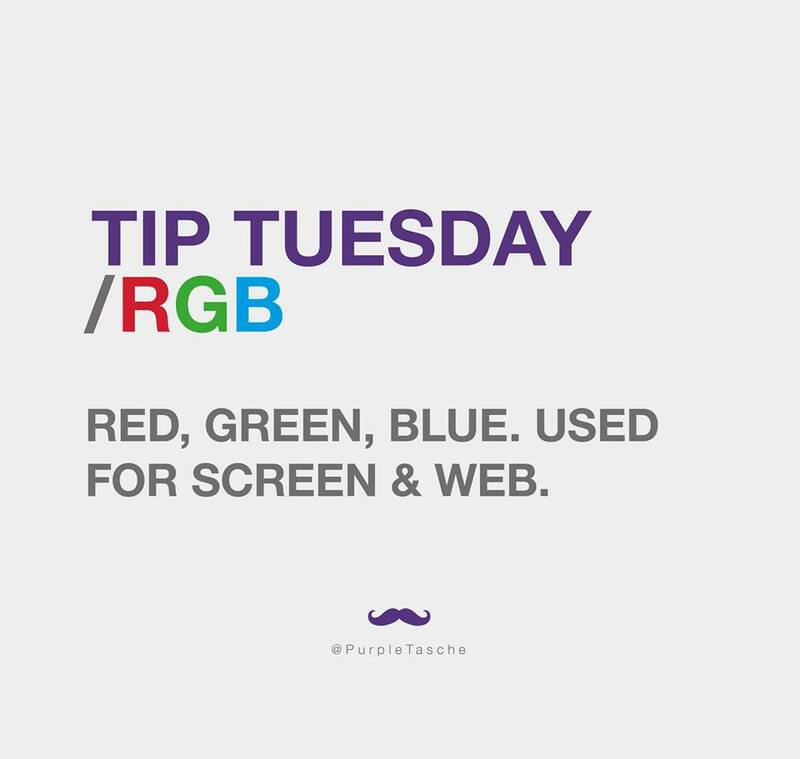 RGB – this formula is used for electronic documents. It’s the amount of red, green and blue used in to create the colour.